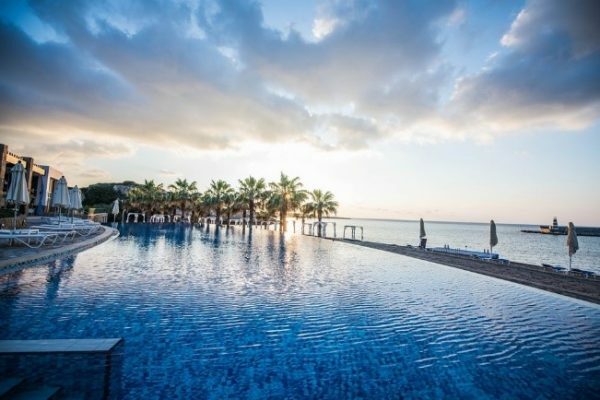 What Makes Karpasia Special ? 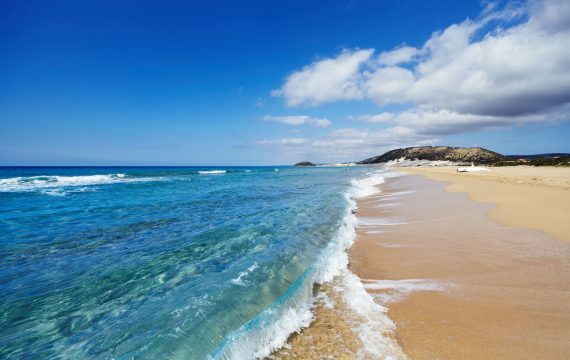 One of the most unspoiled places anywhere in the whole of the Mediterranean region, the Karpasia is home to an outstanding number of birds and its northern and eastern shores have some of the most beautiful and deserted beaches in North Cyprus – in fact in the whole of the island. 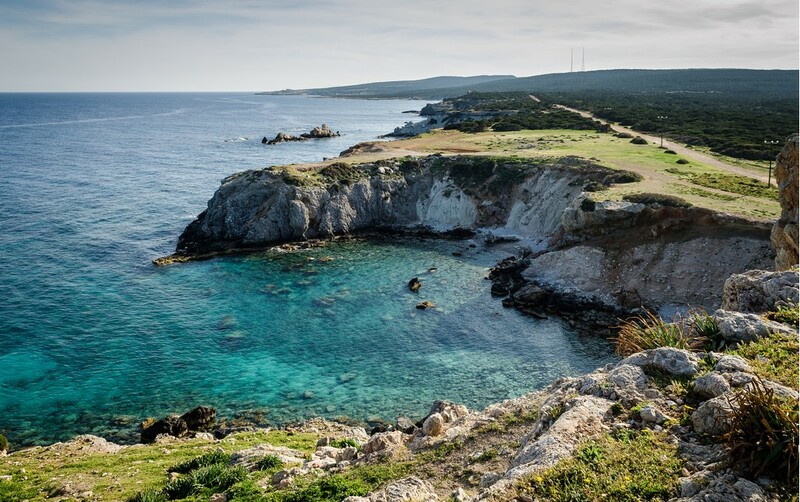 Karpaz peninsula is also almost totally free from heavy concentration of industry and people.Escaping the last ice age, the island of Cyprus has managed to retain a substantial amount of biological diversity with a significant amount of endemic species. 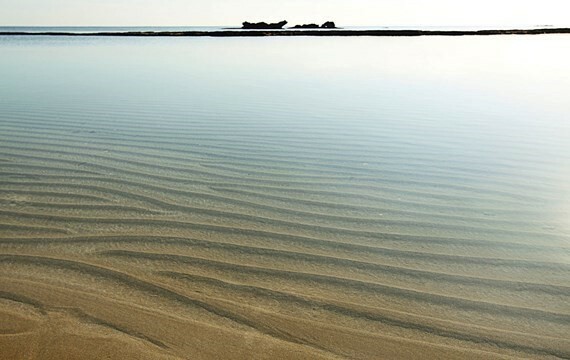 Karpaz Gate Marina offers an ideally situated base in the heart of the area – the perfect place from which the Karpaz peninsula’s pristine waters, untouched bays and deserted sandy beaches can be explored. 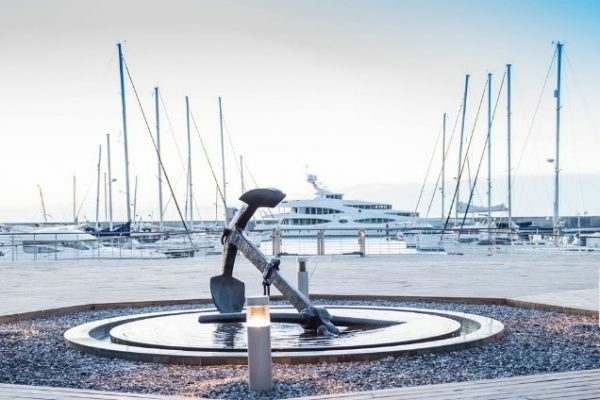 The marina is just as enticing, offering a first-class range of facilities including: Restaurant, cafe, bar and lounge, beach and pool club, beach bar and restaurant, gym, art gallery. The monastery is found at the very tip of the Karpaz Peninsula, on Cape Zafer. 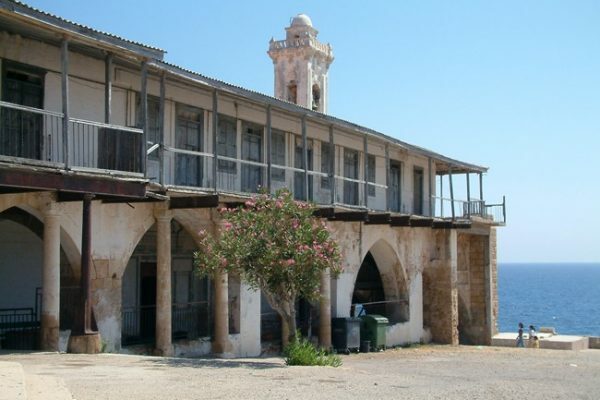 Apostolos Andreas, who originally was a follower of John the Baptist, His monastery is accepted to be sacred by all Cypriots. 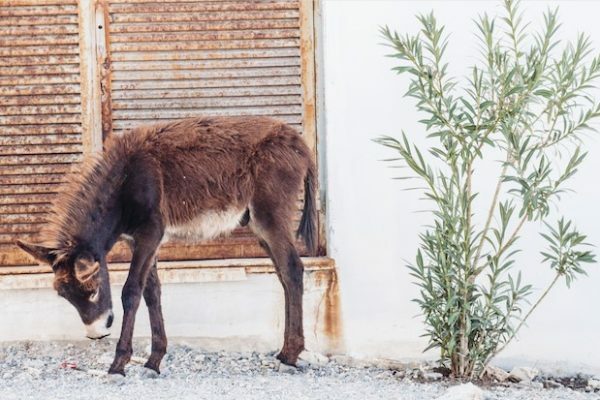 This is the centre of the conservation area for the Karpaz donkeys and they will be seen wandering freely along the roads, tracks and among the juniper bushes. Please note they have the right of way.